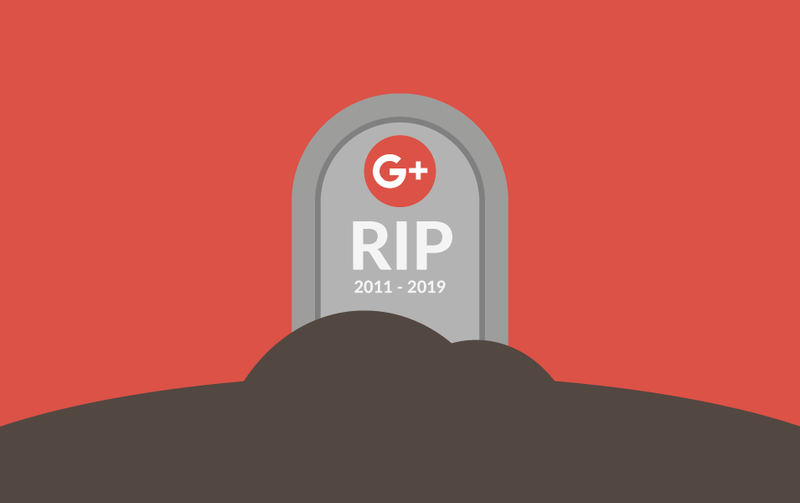 Today we see Google+ finally laid to rest. Launched back in 2011, Google+ was Google’s attempt at a social network platform. Like many social media networks, it had the usual features such as status updates and photo posts. One of its key feature was the ability to sort friends into ‘Circles’ and make ’hangout’ group video calls. Google let the world know that millions of users had signed up within the first few weeks of the launch, but unfortunately for Google few users were using it and the social media platform never really took off. Surprisingly Google+ isn’t the first product Google has failed at, check out ‘The Google Cemetery’ created by Naeem Nur, which lists a number of Google products that didn’t quite make it.